The humble dog bowl doesn’t get much attention or respect. You probably don’t notice it very often, unless it is constantly spilling food and water all over your floor. 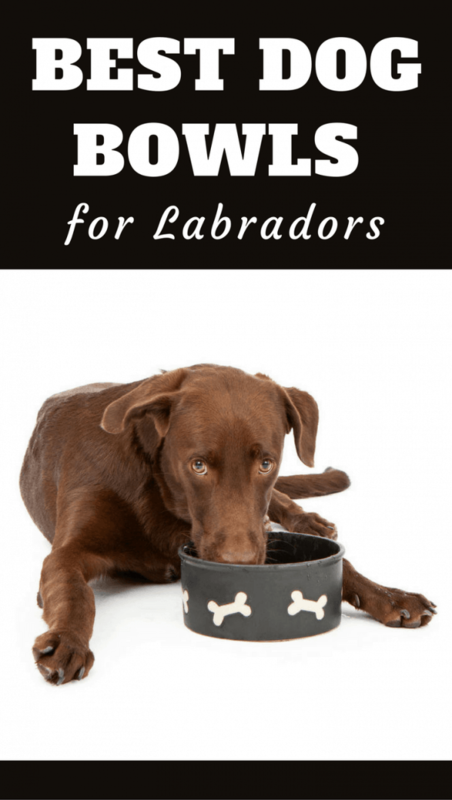 However, not all bowls are not created equal, and there a few things to think about when choosing the best dog bowl for your Labrador or other large breed. There is a huge variety of choices out there, and while the perfect bowl requirements are different for every dog, we can help you choose the ones that will get the job done perfectly, look nice and without spilling all over your floor. 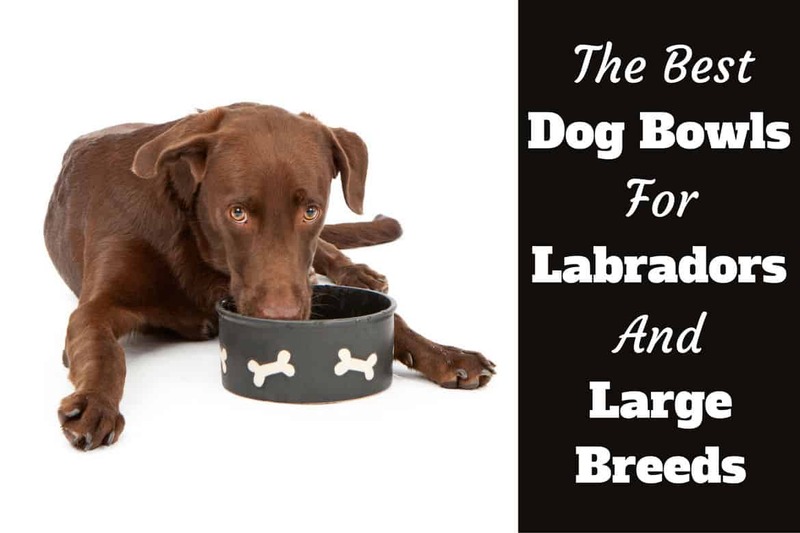 Here’s what you need to know about dog bowls specifically suitable for Labradors and other large dogs. What Should Your Dog Bowl be Made of? The first dog bowl question we need to tackle is which material is best. Your dog bowl should be sturdy, tough, and spill-resistant. It should be easy to clean, but hard to chew up. As you can imagine, not all materials are up to the task. Here’s an overview of common materials you’ll find in dog bowls and the pros and cons of each. Plastic dog bowls are lightweight and inexpensive, but those are the best things we have to say about them. Because they are so lightweight, plastic dog bowls will spill easily. 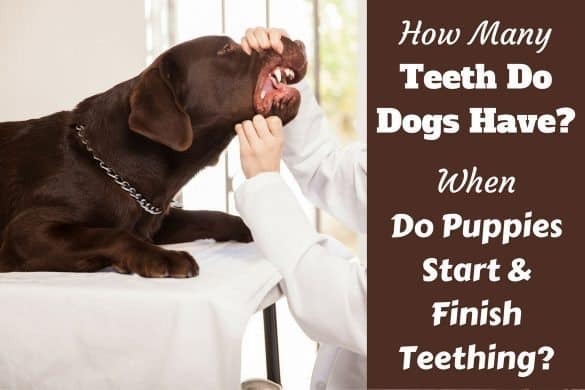 They're very easily destroyed by eager pups, or dogs who think they need more to eat than you’re willing to give. If your dog is prone to chewing, small pieces of plastic are the last thing you want them ingesting. Lastly, plastic bowls are not easy to clean, and every little scratch is a hiding place for harmful bacteria. Unless you are backpacking with your dog and every ounce matters, leave the plastic bowls on the shelf and opt for something a little more durable. Ceramic bowls are heavy, making them nearly impossible for your dog to tip over. They come in all kinds of shapes, sizes, and colors, and you’ll easily be able to find one with your dog’s name painted on the side or in a pattern that matches your kitchen. The downside to ceramic bowls is that they are breakable if you’re not careful, and they’re porous, so you have to wash them regularly. Technically though, you should wash any dog bowl daily, just like you would wash your own dishes. 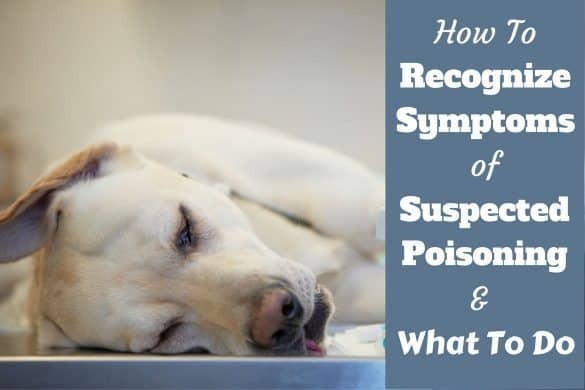 You wouldn’t know it from the places dogs put their snouts, but they are just as susceptible to foodborne illness as we are. A clean dog bowl will help with that. Virtually unbreakable, easy to clean, and fairly lightweight — What more could you want in a dog bowl? Granted, all stainless steel dog bowls look just about the same, but if you buy one, you’ll probably have it forever, so it’s a pretty good investment on your return. 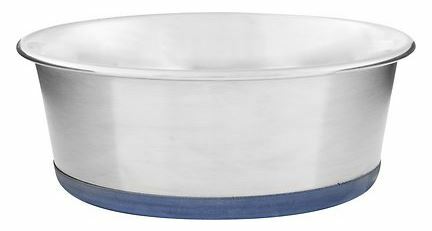 Some stainless steel bowls also include a rubber ring or mat on the bottom, which will thwart your exuberant dog from sliding it all over the kitchen. 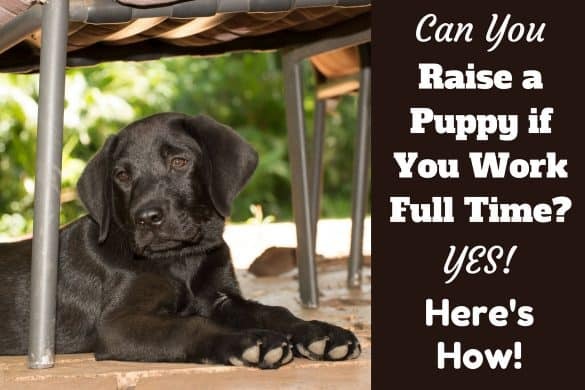 Once you’ve figured out what your dog bowl should be made out of, you can decide whether you want to treat your pooch to a dog bowl with special features. While not necessary, these bowls were designed to make your life or your dog’s life easier, and who can argue with that? Eating out of elevated dog bowls will help improve your large dog’s posture and digestion. Using elevated bowls also helps keep debris out of your dog’s food and water, and it helps prevent spillage. This is especially useful if you have a pup who thinks it’s fun to splash around in the water bowl. I think this bowl was invented with the Labrador in mind — it is designed to keep dogs from eating too fast. Slow feeder dog bowls may reduce the risk of choking, bloat, and obesity, and because they can only grab a few pieces of kibble at a time, they may actually have time to enjoy their meal. If your dogs somewhat inhale their dinner, this might be a good option. 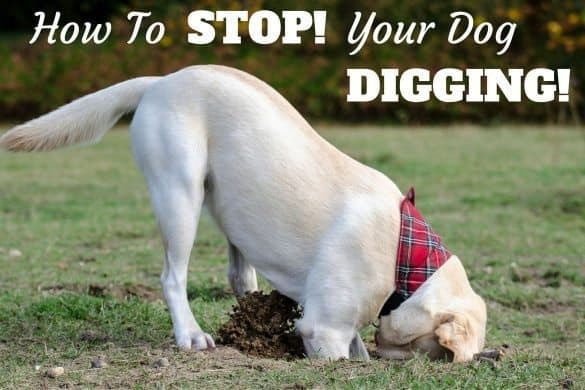 A gravity feeder might be the opposite of a slow feeder dog bowl, because it allows your dogs to eat as much as they want by constantly refilling the bowl. 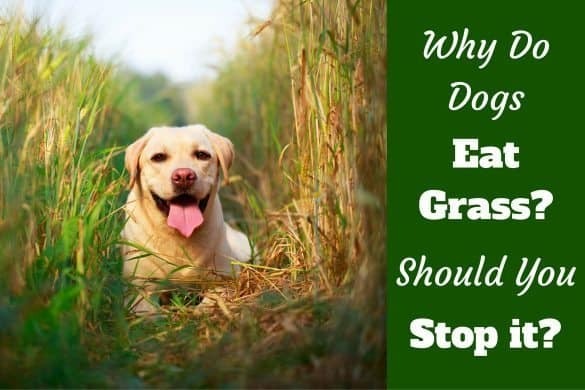 While gravity feeders might be appropriate for some breeds and situations, it also prevents you from knowing how much your dog is or isn’t eating. Similar to gravity feeders, electronic automatic feeders offer the convenience of portion control. Electronic feeders often come with a programmable timer so you can feed your dog at the same time each day, even if you’re stuck in traffic while your dog is waiting anxiously next to the food bowl. If you’re still having trouble deciding which dog bowl is perfect for your household, and the choices on Amazon are making your head spin, we can help you narrow it down as we’ve composed a list of our favorite dog bowls for large breeds. You won’t find any plastic dog bowls on the list because of the reasons listed above. We’re also going to skip over the dog bowls with special features, which we’ll cover in a future article. The following dog bowls are simple, sturdy, and easy to clean. They’re perfect for your feisty Labrador or other large breed. This 3 QT dog bowl is made of the highest quality stainless steel. It’s easy to clean, scratch resistant, and is coated on the bottom with a thick rubber coating for added stability. This means the bowl is highly resistant to bite marks, and is very stable, going a long way toward preventing spillages, or at least the bown being completely turned over. Spill-proof, splash-proof, and skid-proof, this bowl is perfect for rowdy pups. 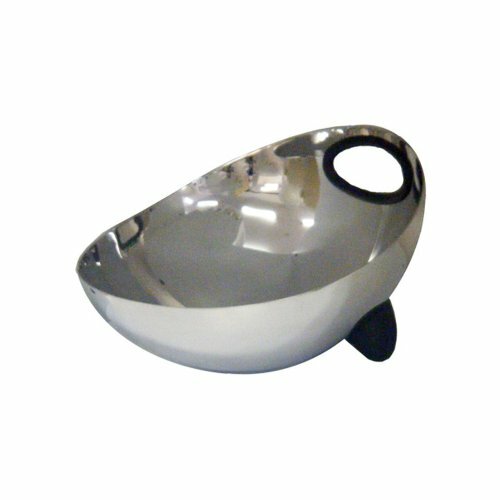 This sturdy dog bowl is made of high-quality stainless steel and holds two quarts of food or water. The unique 'no-spill' design is by way of a removable ring that sits over the dish, as seen in the image above. And the wide, non-skid rubber base works in perfect combination to keep more food or wtaer in the bowl and not on your floor. Being stainless stell and highly polished, it's also resistant to chewing and very easy to clean. Unlike most other metal dog bowls, this one is made of FDA-approved food-grade stainless steel. Black silicone is permanently bonded to the bottom of the bowl, making it highly spill-proof and tip-proof. It has a brushed-steel finish and is embellished with pretty grooves around the outside. This heavy-duty stoneware dog bowl comes in several sizes and is coated with a high-gloss glaze for easy clean-up. Because the stoneware dog dish is so heavy, it makes it incredibly sturdy and hard to drag around, knock over or spill. This sturdiness also makes it perfect not just for indoor use, but also outdoor feeding and watering too. This 100% stoneware bowl is made to FDA standards with a unique decorative glaze that will not look out of place in a stylish hall or kitchen. This is an 8" bowl, designed to hold up to 4 cups of food or water, enough for a large dogs meal. It’s dishwasher and microwave safe, meaning cleaning is easy, though we're not sure what food might need reheating for your pooch! Is it a spaceship or a piece of modern art? Feed your dog and start a conversation at the same time. 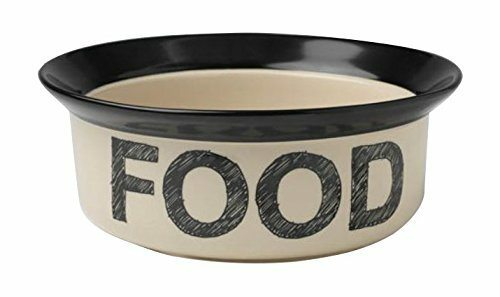 This unique dog bowl is actually very sturdy, very easy to clean, and it holds a whopping 5 cups of food or water, perfect for large breed dogs and labradors. It has non-skid rubber feet - a must have for any bowl - and rubber handles making it easy to grip for both scooping kibble and placing down to serve. Yes, it's also multi-purpose! Pamper your pooch with this snazzy patterned stainless steel dish, made tough and durable with a non-skid rubber ring base. It is dishwasher safe, scratch and teeth mark resistant and holds more than 5 cups of food, perfect for dogs with a large appetite. Just in case you need to add a little personalization to your dogs bowls - perhaps so in a multi-dog household, each dog knows whose is whose - then these metal bowls are for you! 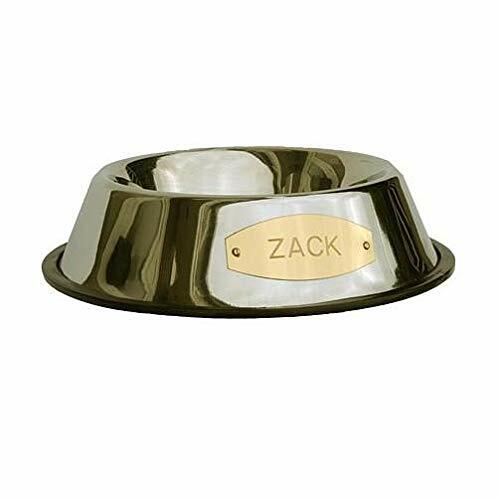 The sellers allow you to etch the name of your pet on the side of this bowl, in a font of your choosing, on your choice of bowl from 5 different metallic colors. 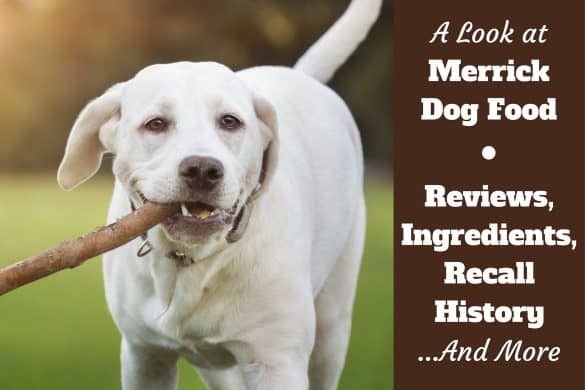 It's a very fun way to spoil your dog(s)! They also have anti-tip shaping and a removable rubber trim providing anti-slip features while on, but easy cleaning when removed. From simple and hassle-free to totally over-the-top, there’s a lot to think about when choosing the perfect dog bowl. While the bowls listed above are some of our favorites, you have almost unlimited options. At the very least, your dog’s bowl should be easy to clean and hard to knock over and break. It should hold enough food or water to meet your large dog’s needs, but the rest is entirely up to you.